Do you plan on visiting Victoria? 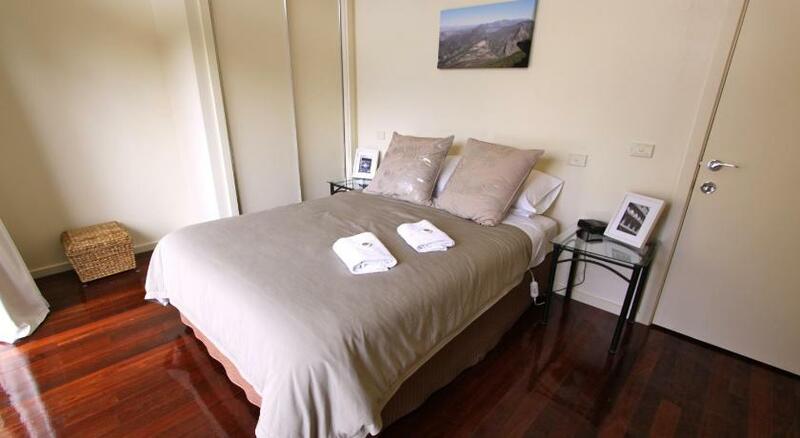 Halls Gap is the best area to stay and this holiday home will give you the perfect place to stay. 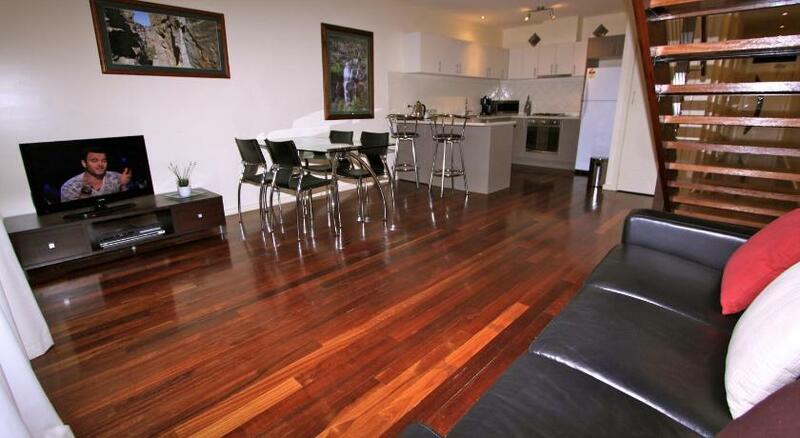 Vacation Home Five Clematis Views is economical accommodation that is the best for your accommodation needs. 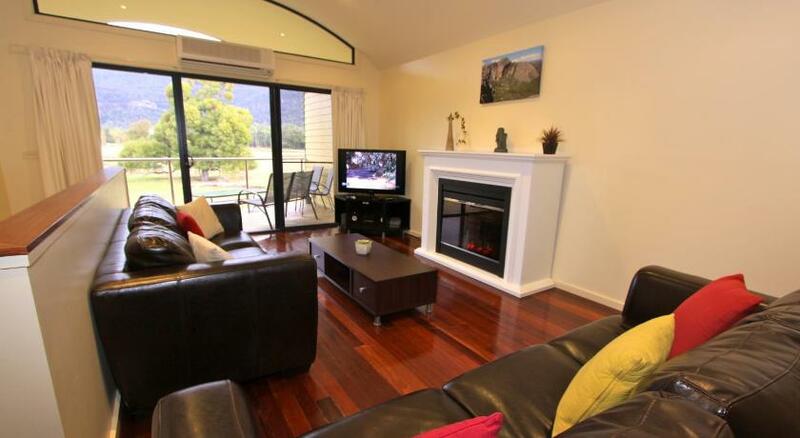 Five Clematis Views offers accommodations in Halls Gap. 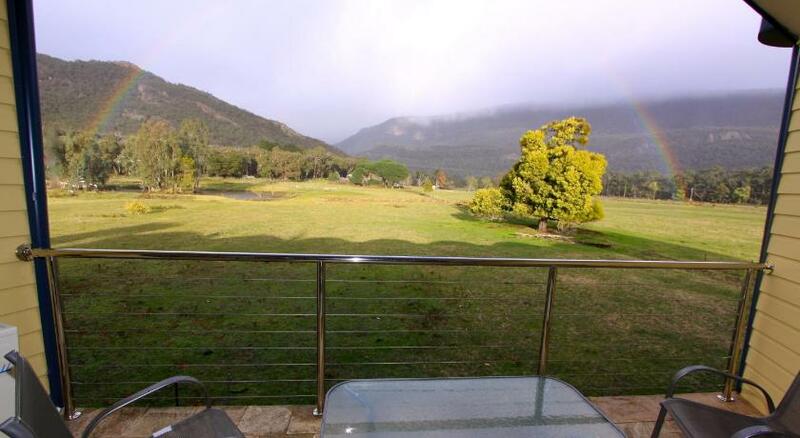 The property is 24 miles from Ararat and complimentary private parking is provided. The vacation home includes 3 bedrooms and 2 restrooms, fitted with a bathtub, a bathtub or shower and a shower. There is a sitting area, a dining area and a kitchen equipped with a dishwasher. A flat-screen Television with satellite channels and Blu-ray player is featured. Other facilities at Five Clematis Views include a barbecue facilities.